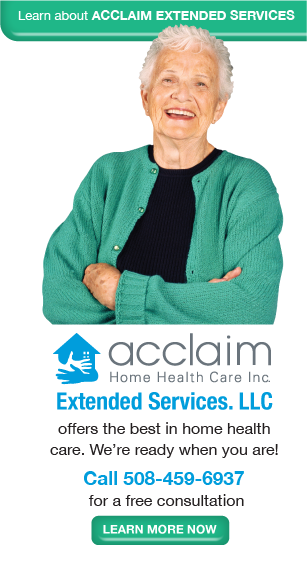 Acclaim Home Health Care is a dedicated provider of managed, high-quality home care for individuals and their families. Our Primary Nurses effectively communicate with both patients and their doctors. 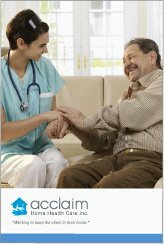 Acclaim also front loads visit frequencies, scheduling care when patients require assistance the most. Additionally, our nurse’s on-going training allows them to remain knowledgeable in their chosen field of expertise. Our team also offers the benefits of multi-lingual staffing, and we are prepared to serve you with this service as required. What about extended care? As part of the continuum of excellent care, our Extended Services organization was formed to meet the need of our patients who continue to need support services after skilled care is terminated. You paramount concern is the safety and care of your loved ones. We are committed to providing quality care, reliable services and attention to details. 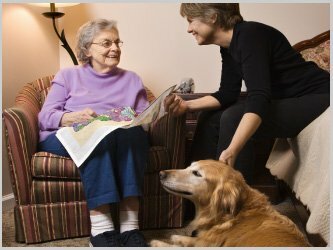 Learn more about our extended home health care services.